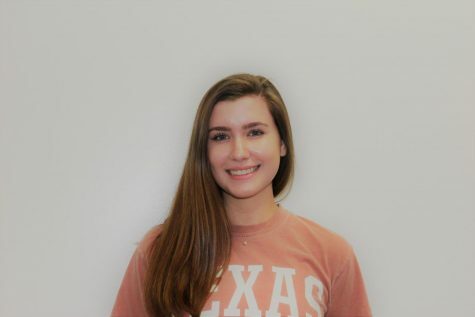 Whitney Patterson is a senior and the Associate Editor for the Plano West BluePrints. Patterson is involved in National Honor Society, Spanish Honor Society, Quill and Scroll Honor Society, and actively participates in her church youth group. When she isn't hanging out with friends or finding new restaurants in Dallas, she can be found playing tennis and listening to good music. Next year, she will be attending UT.